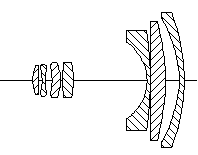 Posted: Wed Jun 15, 2016 5:55 pm Post subject: Topcor RE lens diagrams? ... and maybe even of these beasts ...?? Any help is greatly appreciated - i plan to write about my experiences with the first mentioned RE Topcors, and some additional information about their construction would be nice. You can find most of the diagram here. If you can find the diagram of R Topcor 13,5cm F2, please post it here. and if you need a larger diagram of the two super-tele. 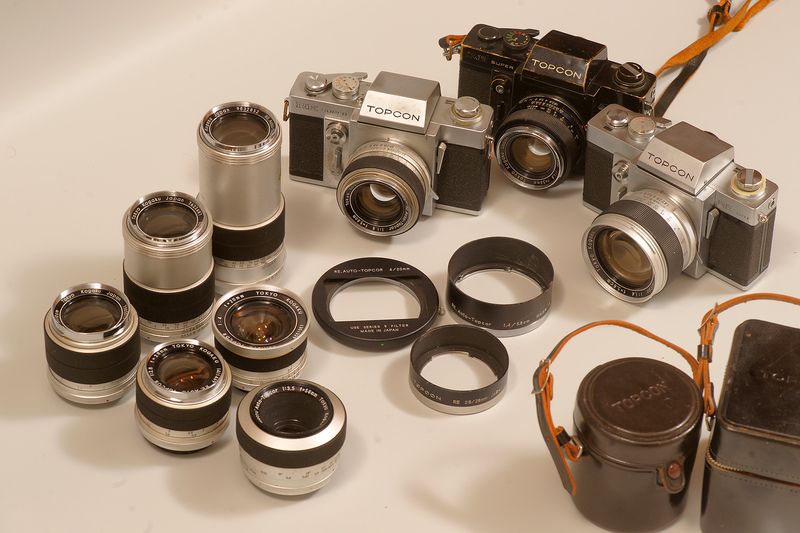 The following lenses does not exist, see the list of RE Topcors here http://forum.mflenses.com/re-auto-topcor-serial-number-and-name-ring-description-t65089.html . Thank you very much for your answer and the information contained therein! Thanks for providing the diagram of the RE 28/2.8. Excellent to have, thanks all a lot!! I moved it to the LENSES STICKY section!! 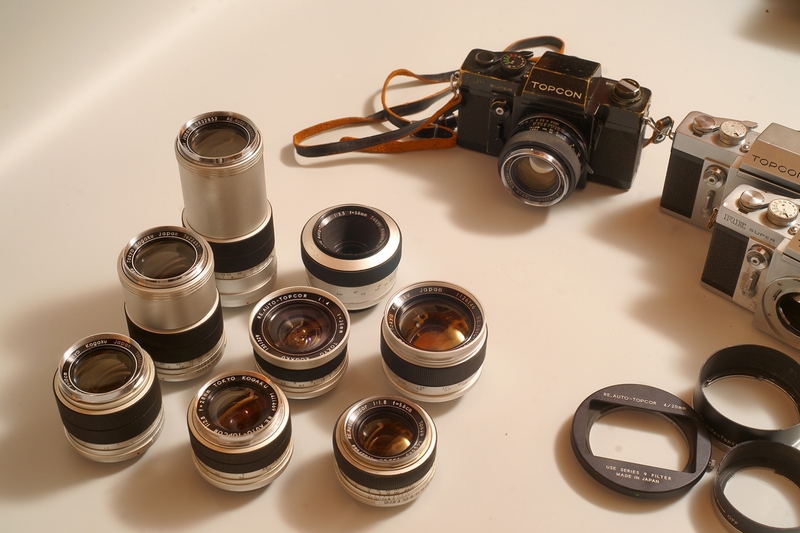 Extremely useful information, especially since the focusing of my "new" RE Auto-Topcor 2.8/28mm is quite stiff (cometically it looks quite nice, though). I'll carefully try to dismantle the lens, clean the focusing, and re-build it. I hope to see more diagrams. Steve, can we see a family portrait of the RE's please. The 58/1.8, 58/1.4, & 85/1.8 are not hype, they are some very impressive lenses, my Topcor's are all tagged in my Flickr feed. 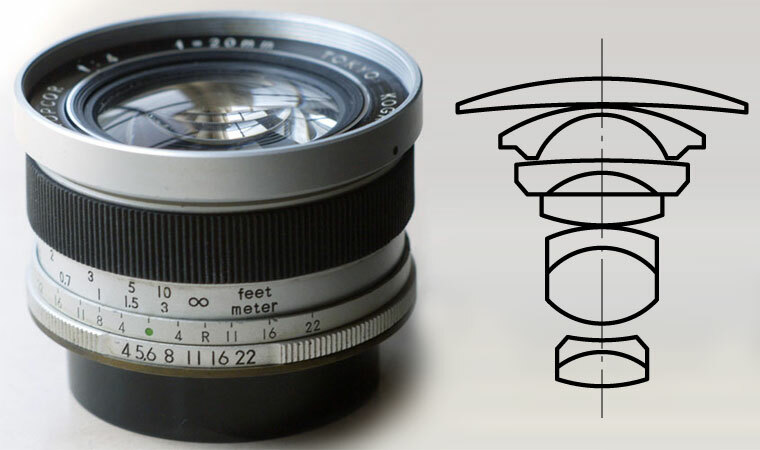 Extremely useful information, especially since the focusing of my "new" RE Auto-Topcor 2.8/28mm is quite stiff (comedtically it looks quite nice, though). I'll carefully try to dismantle the lens, clean the focusing, and re-build it. Just be careful with the rubber focus grip, some lenses they become dried out and brittle, just have to run your fingernail across the rubber, if it feels soft and grippy you should be fine. Thanks for that advise! Luckily, only two of the rubbers are a bit loose, but none of them is really dry / brittle. Steve, have you found a 25 & 35 to complete your set?